San Antonio - Corporate Jet Charters, Inc.
San Antonio is the second largest city in Texas and the seventh largest in the US. The city is continuing to grow rapidly due to the pleasant general climate and friendly business atmosphere. The city is also home to a large military presence with multiple bases located nearby. San Antonio is home to five Fortune 500 companies, so it comes as no surprise that the city often finds itself as an important stop on the busy executive’s travel itinerary. From the Missions to the Hill Country, San Antonio offers so many things for visitors to see and do, ranging from major theme parks, to the River Walk lined with restaurants, patios, galleries and shops. The city is filled with culturally significant arts, history, museums and architecture. San Antonio International Airport is located in Northern San Antonio, approximately eight miles or 15 minutes from the downtown area. The airport provides commercial airline service for the South Texas region. More than 8 million passengers fly into and out of historic San Antonio each year and many business executives fly from this airport due to its close location to downtown. This airport features three runways with the longest being eight thousand five hundred feet. 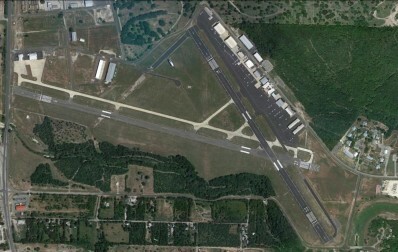 Stinson Municipal Airport is a city-owned, public use airport located six nautical miles south of Downtown San Antonio, Texas. The airport offers easy access to San Antonio without the congestion of the international airport. The airport is the second oldest general aviation airport still in operation, and the Texas Air Museum is located on the airport. Its located centrally in Texas as well as the United States making it a great mid continental fuel stop, and a great overnight destination. 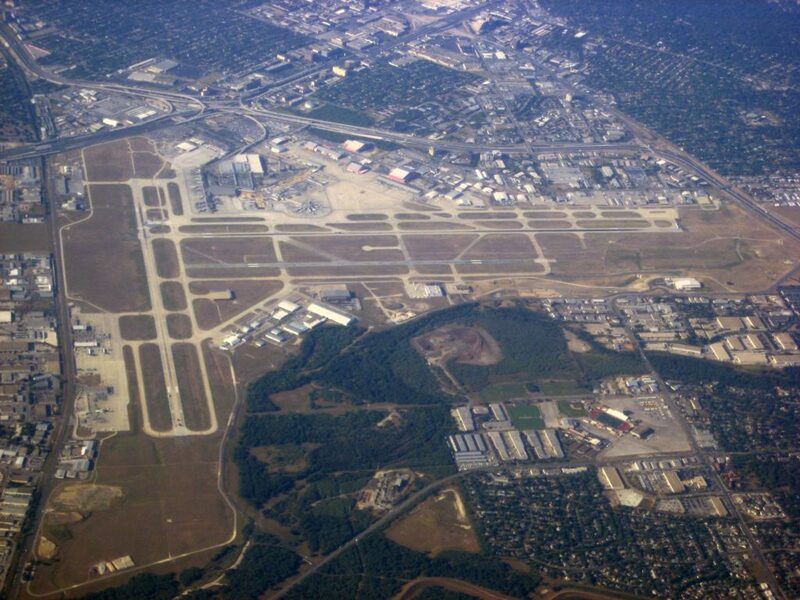 This airport features two runways with the longest being five thousand feet.